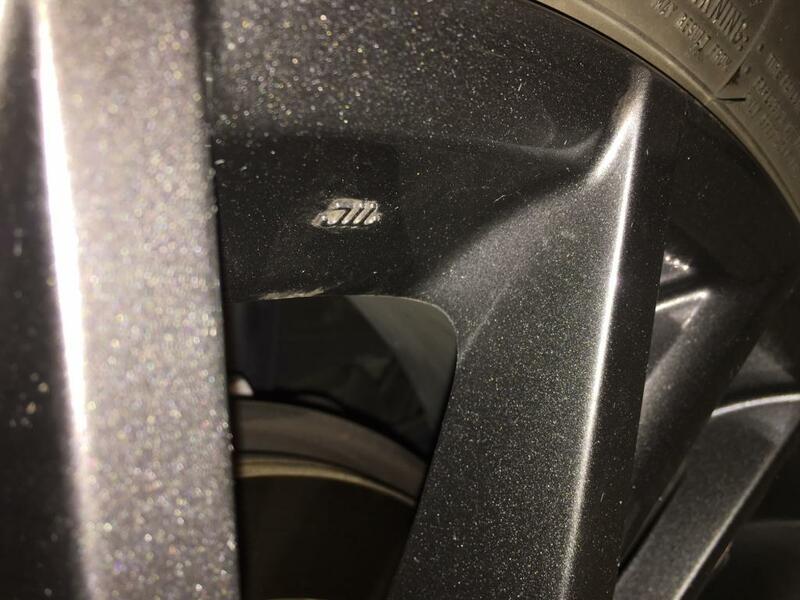 My 2016 RX350 F Sport was purchased new on September 2016, I noticed the poor, missing and uneven powder coating on all four rims on April 2018. This is strange because the powder coating process would normally come out even. I took in my vehicle to the dealership and the service consultant took pictures of the white spots where you could see the rim. We also took a look at new 2018 RX350 F Sport rims, and they also had the same issue. 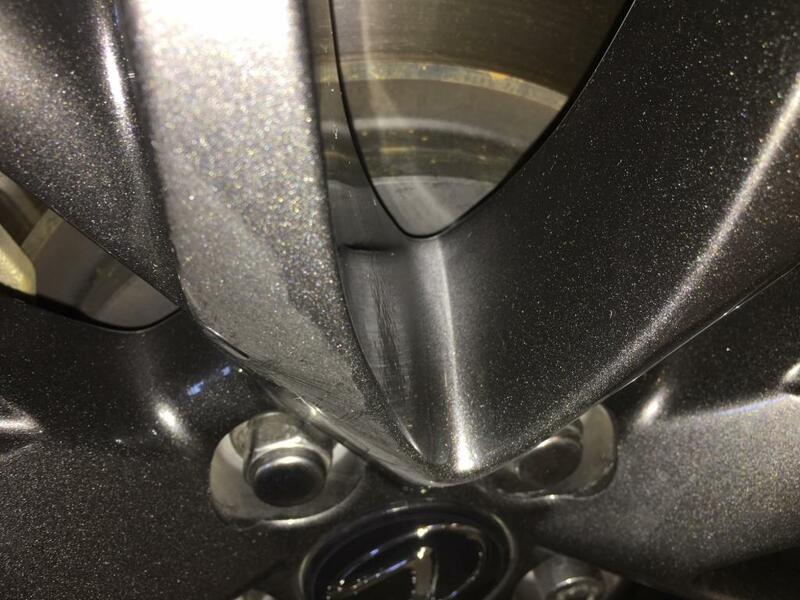 This is definitely an issue that is getting by the Lexus Quality Control team, although Lexus classified it as a "characteristic" in order to not do anything about it!